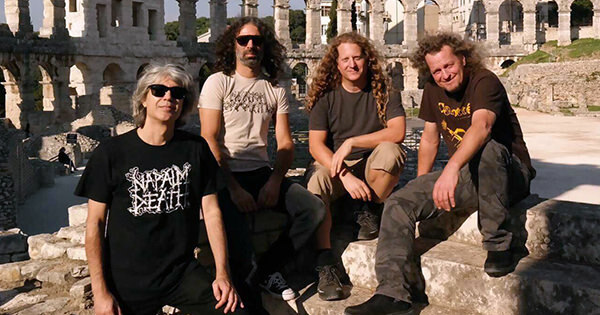 Canadian metal veterans Voivod has announced that they've begun recording their next album and follow-up to 2013's Target Earth. Tracking will commence this week at an undisclosed studio. Voivod comments: "It is with great enthousiasm that we announce that Voivod is entering the studio today for the next full length album! Exciting!"